Happy Friday friends! 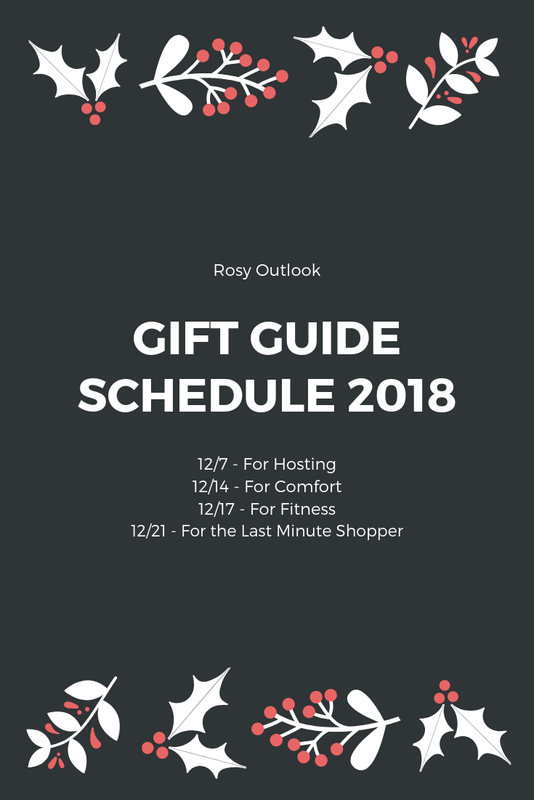 'Tis the season of gift-giving which means I'll be sharing my usual gift guides once or twice a week throughout the month of December. This year I wanted to provide a little more structure to the guides by breaking them into more specific categories! I also wanted to give y'all (and myself) a schedule because I know that holiday shopping can be SO chaotic. Kicking things off with our first guide, for hosting! These would be great gifts for family or friends that love entertaining but they would also be a hit at a work holiday party or if you need an idea for your co-worker. I feel like anyone would enjoy receiving these pieces because they're not only useful, but they're so unique and festive! Williams Sonoma is one of my FAVORITE places to find Christmas gifts. Just walking into their store I immediately feel the Christmas spirit! Fantastic ideas!! I love that cheese board. We got something similar for our siblings! Great picks dear! Love this guide, especially the cheese board.